It’s tempting to dismiss blockchains and the cryptocurrencies they support as a techno fad that will fade as quickly as it appeared. However, there are growing signs the technology is poised to shake the financial services sector to its core. At its heart, a blockchain is a digital ledger in which transactions between parties are recorded chronologically and publicly. Based on blockchains, cryptocurrencies are digital currencies in which encryption techniques are used to regulate the generation of units of currency and verify the transfer of funds, independently of any banks. While awareness of blockchains and cryptocurrencies is already very high in the financial services sector, adoption is still in its infancy. That said, there are expectations the technology has the potential to revolutionise the way business is conducted, even if this point is still some way off. According to analyst firm Gartner, in 2018, 85 per cent of blockchain-name projects will actually deliver business value without using a blockchain. By 2022, only 10 per cent of enterprises will achieve any radical transformation as a result of using the technology. That said, there are certainly some firms that are already dipping their toes in the water to determine how blockchains can assist their operations. While these trials might be small, they are certainly being taken very seriously. • Creating the capacity for non-human decision making through the use of artificial intelligence tools to analyse blockchains. There are a number of large financial organisations that have started to explore the potential of blockchain and its related cryptocurrencies. For example, Bank of America has been granted eight patents related to blockchain and has more than 50 others pending. The patents relate to things such as providing data associated with relationships between individuals and images, and a system for tracking a validating an entity in a process data network. Meanwhile, JP Morgan has been investing millions of dollars in blockchain development with the objective of simplifying and lowering the cost of processes such as securities settlement, loan trading and international money transfers. 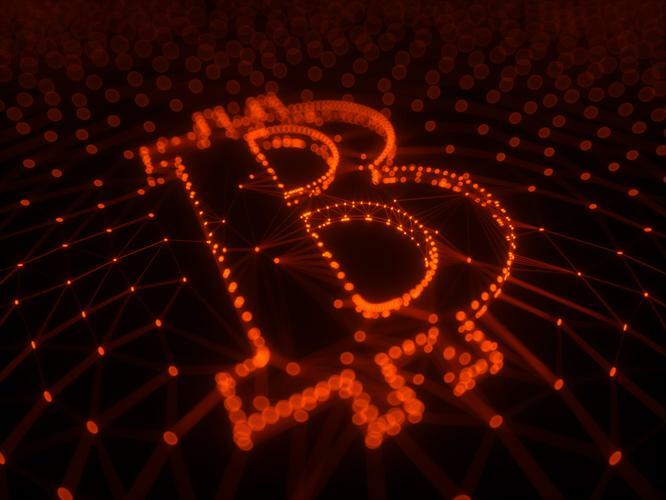 The organisation believes blockchain technology will allow it to rethink how critical information can be sourced and exchanged between global banks. It is designing a network, called Quorum , that is powered by Ethereum-based blockchain technology. At the same time, Capital One bank is also exploring blockchain and related ledger-based technologies. It is particularly interested in how it can be used for smart contracts and the way it could simplify transactions such as approving car finance. 5. Be open to the idea of new business models and processes that will become possible once blockchain technologies have been deployed. While blockchain usage in the sector is still in a very early phase, all evidence points to adoption increasing rapidly. By taking time to plan and experiment with the technology now, companies will be well placed to take advantage of its benefits once it enters mainstream usage.